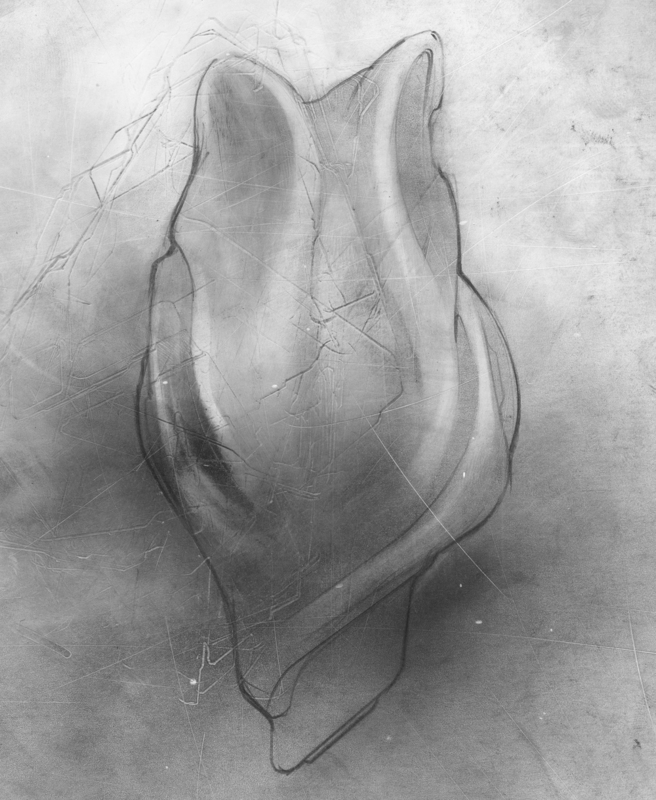 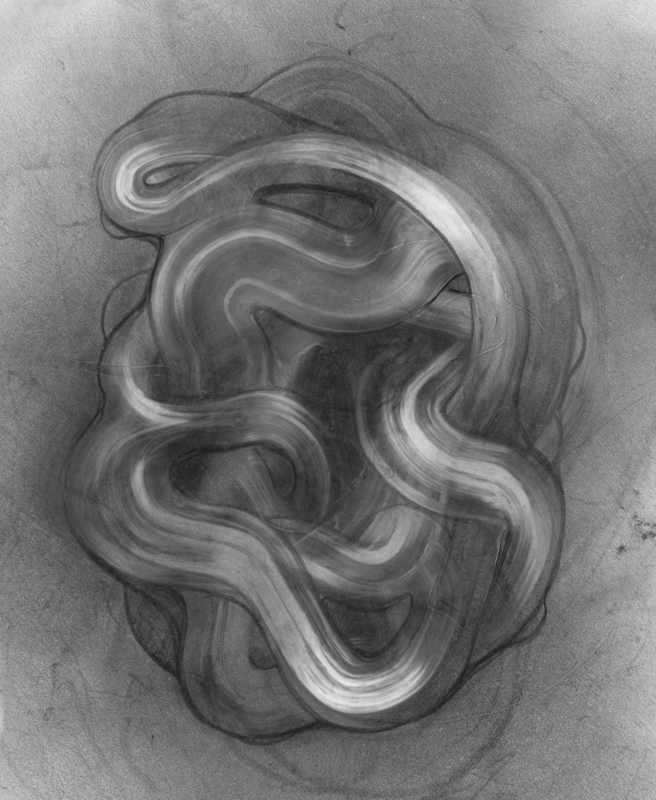 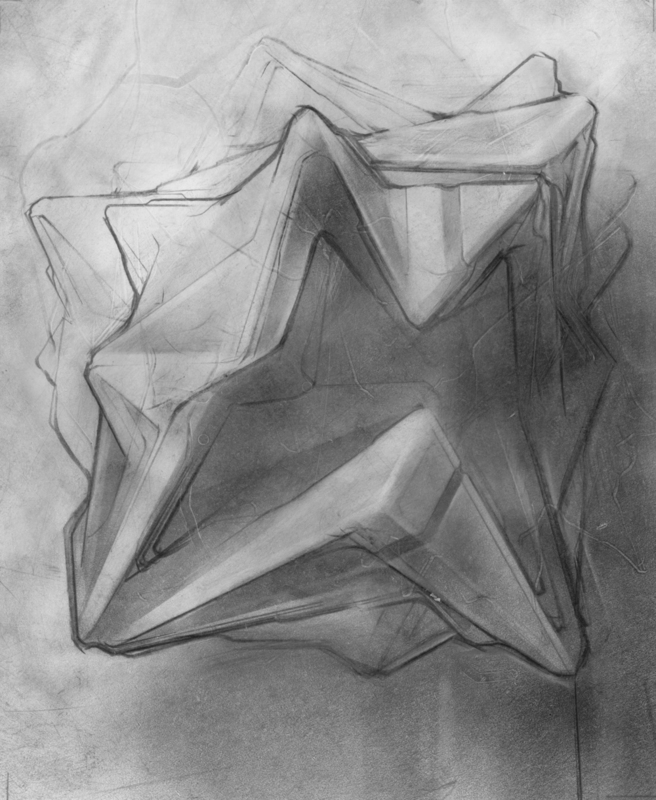 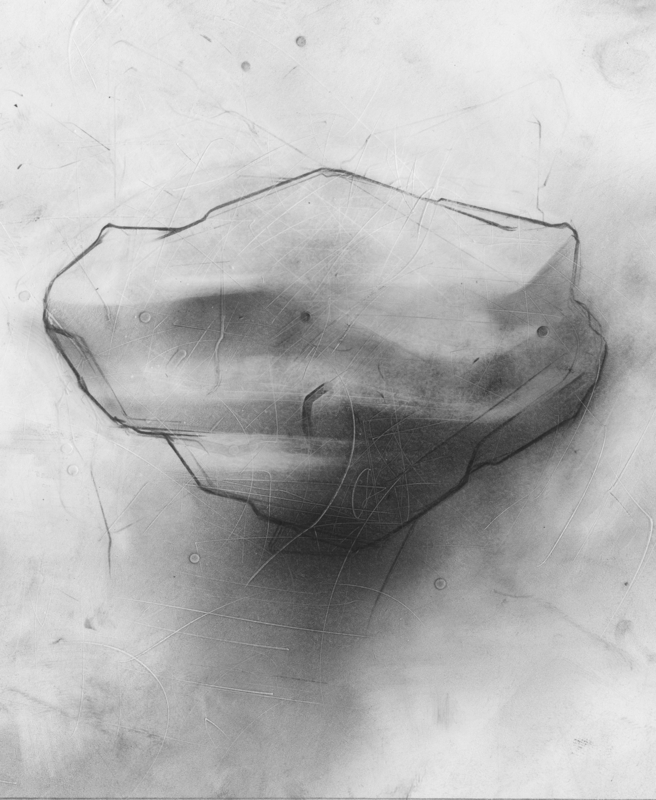 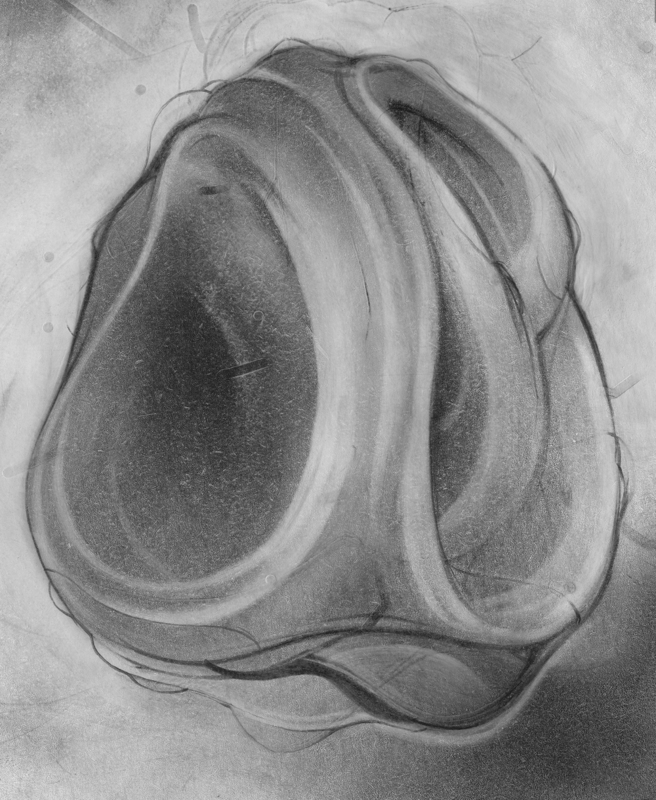 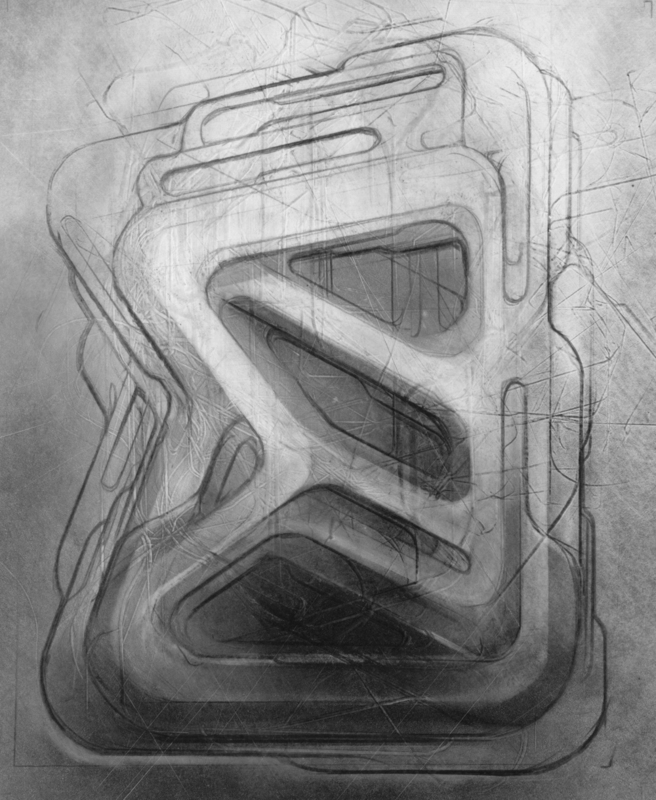 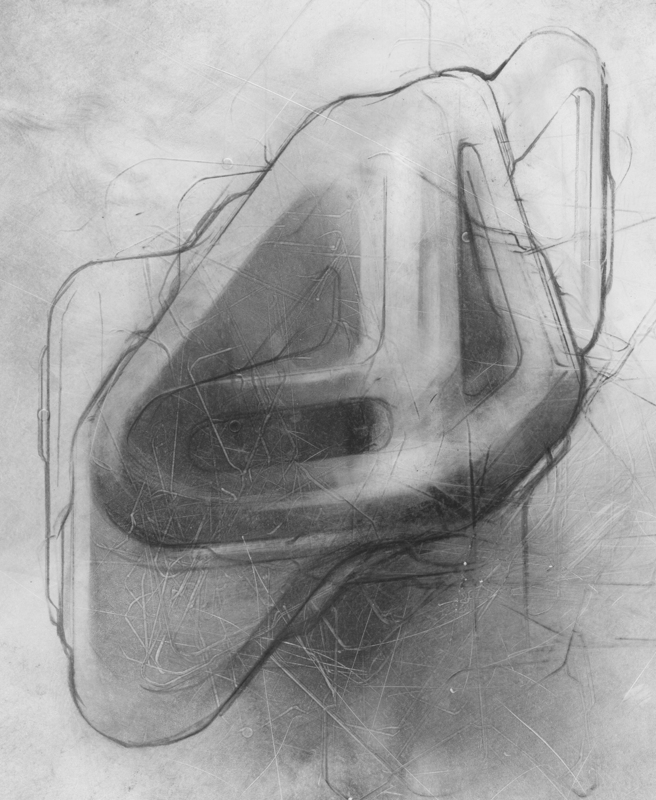 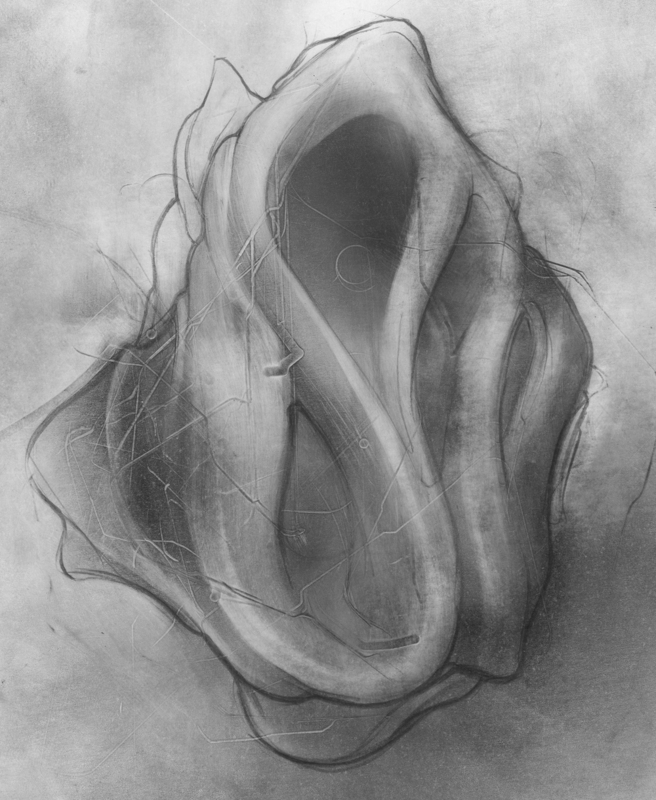 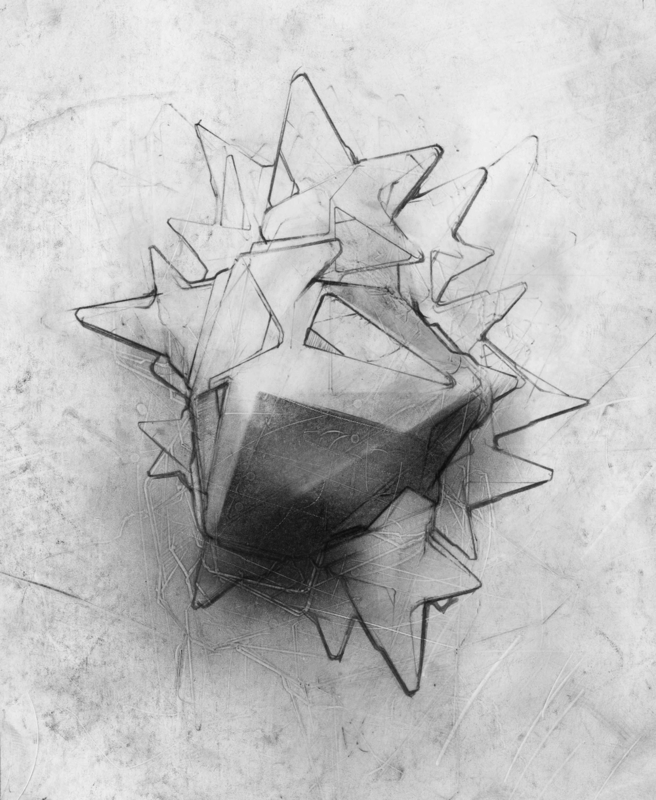 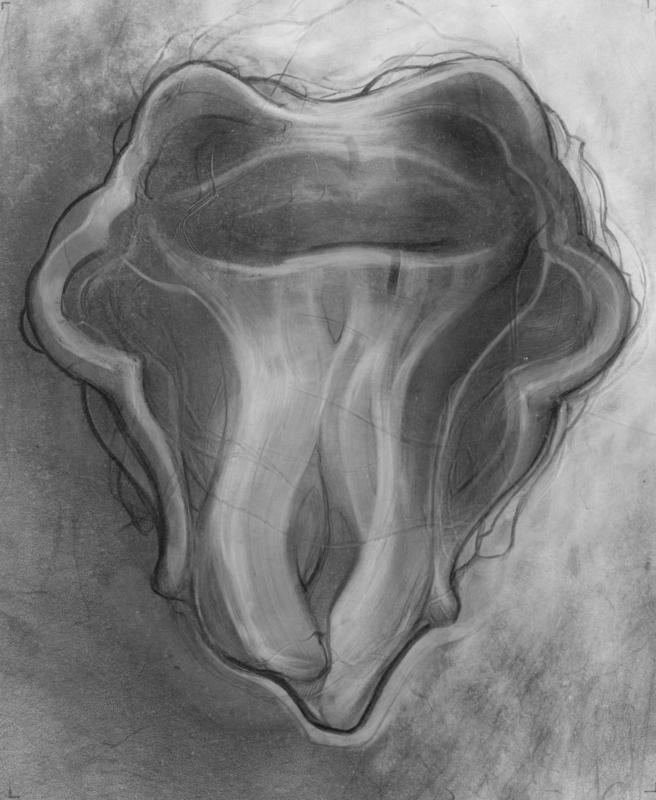 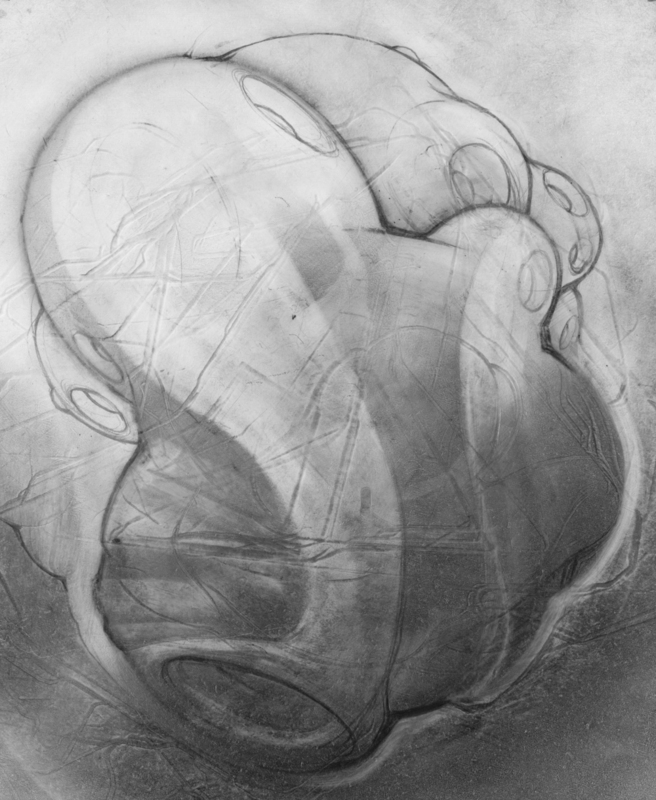 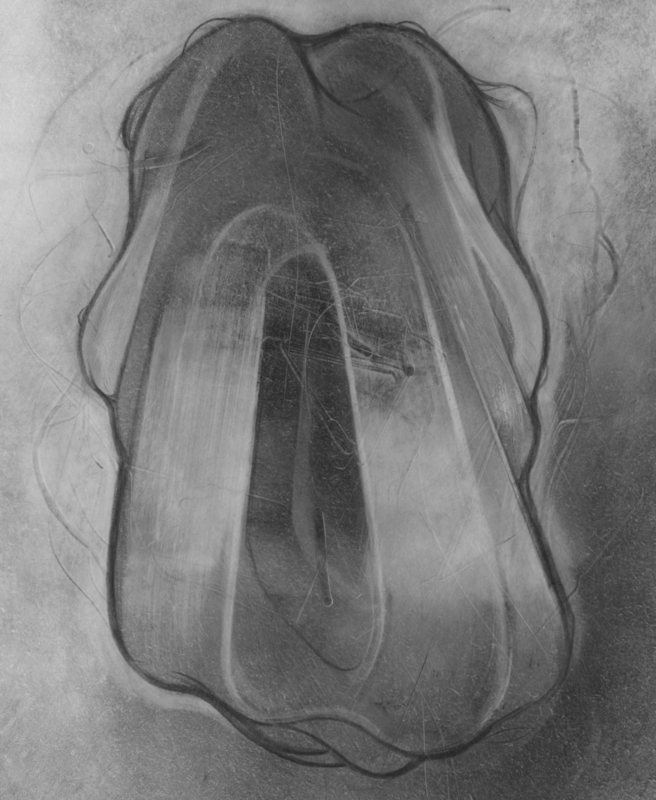 "nubigene" is the title given to an ongoing series of drawings made with graphite on paper. 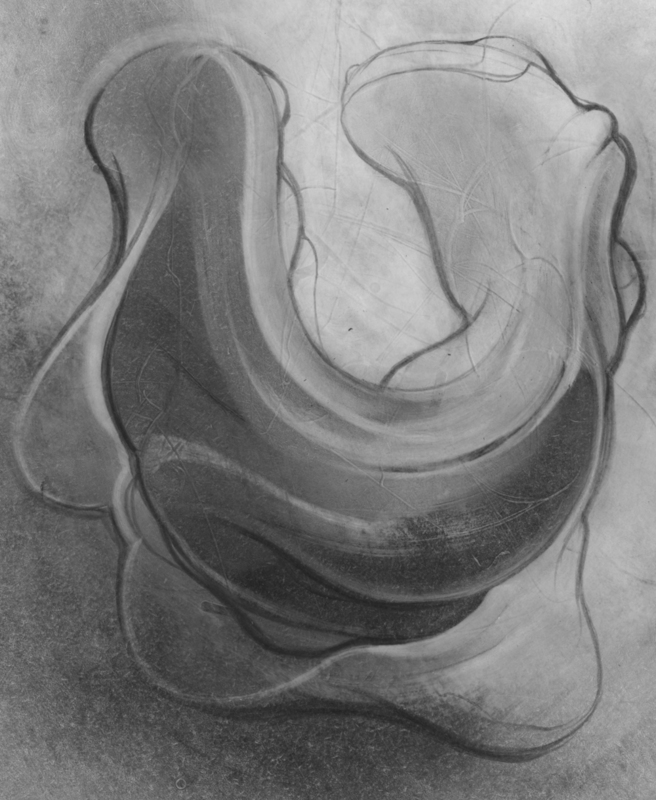 The title is a reference to clouds or cloud-like forms. 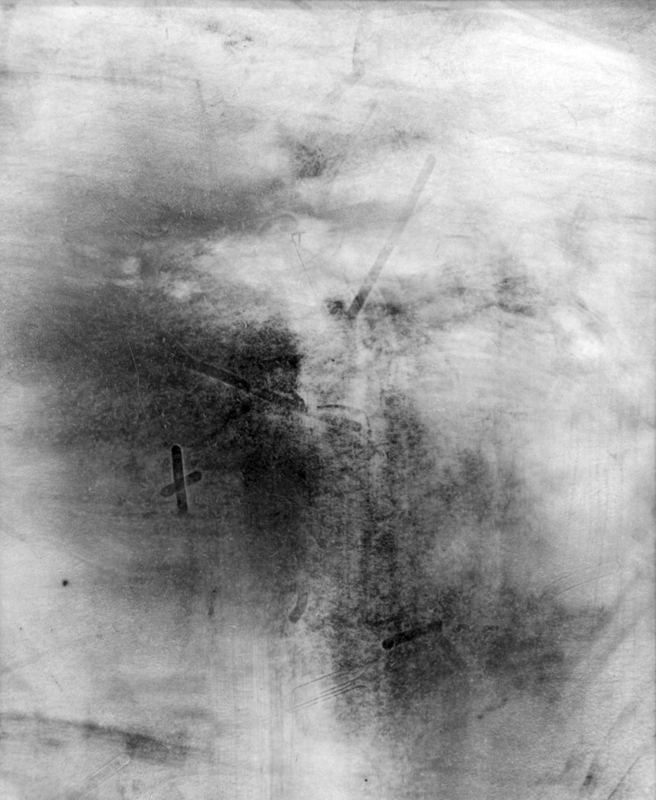 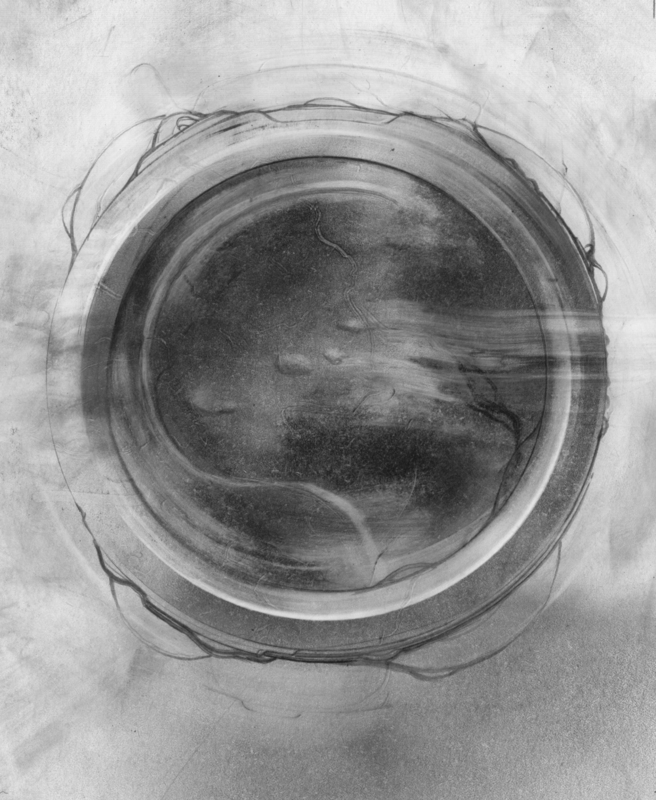 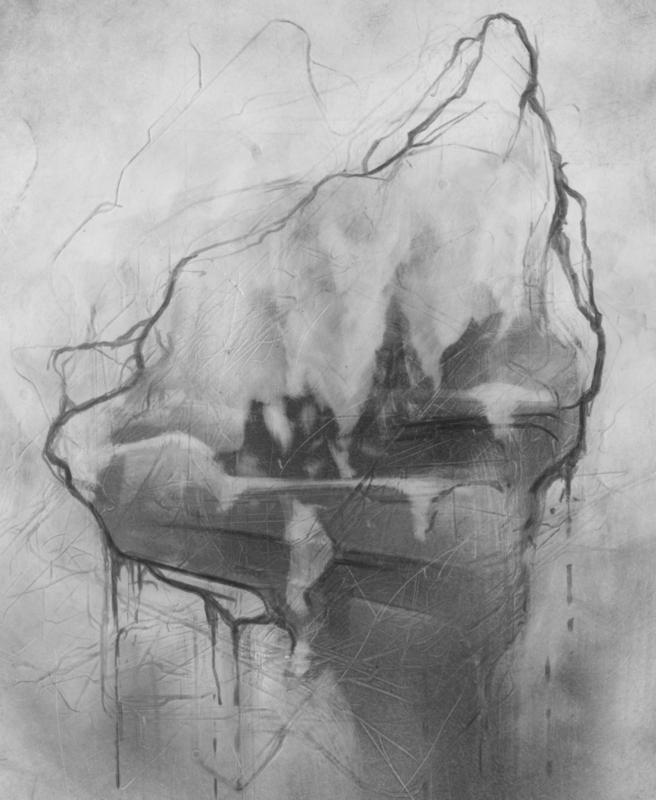 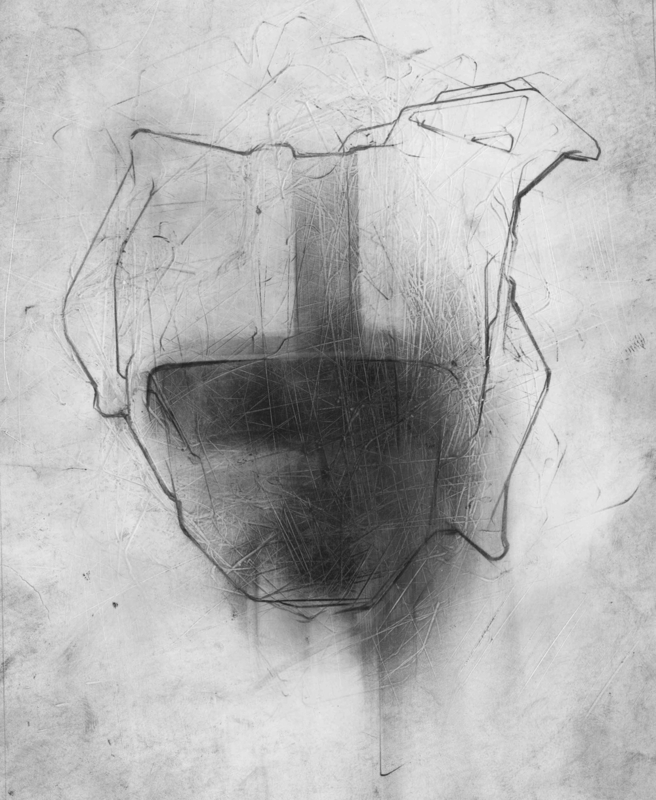 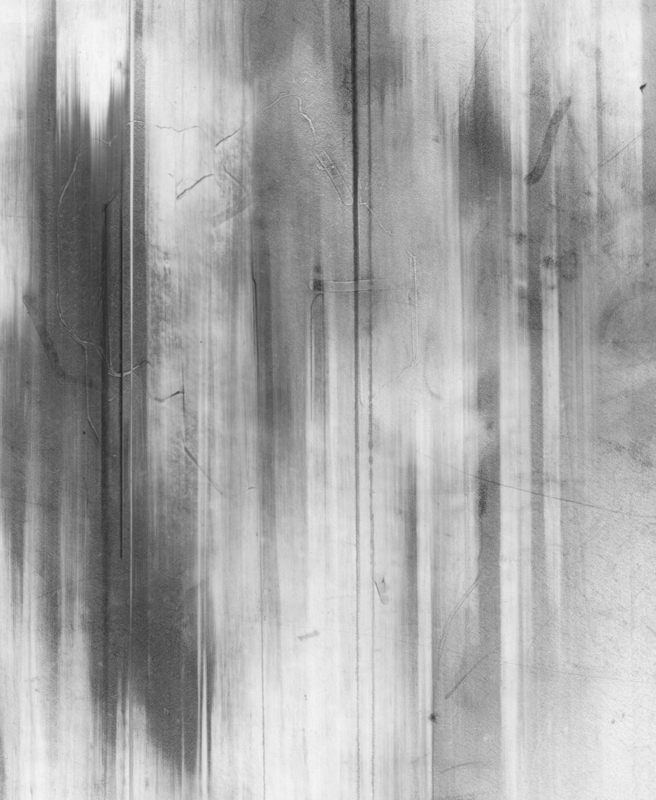 Each drawing begins with a layer of graphite dust resembling a cloud and evolves over time via drawing and erasure into various unforeseeable forms.